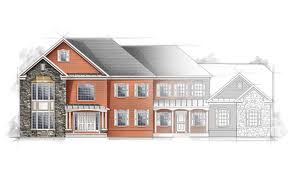 Our architectural services range from initial concept sketches to detailed construction drawings using the industry standard Autocad 2D and 3D design software. 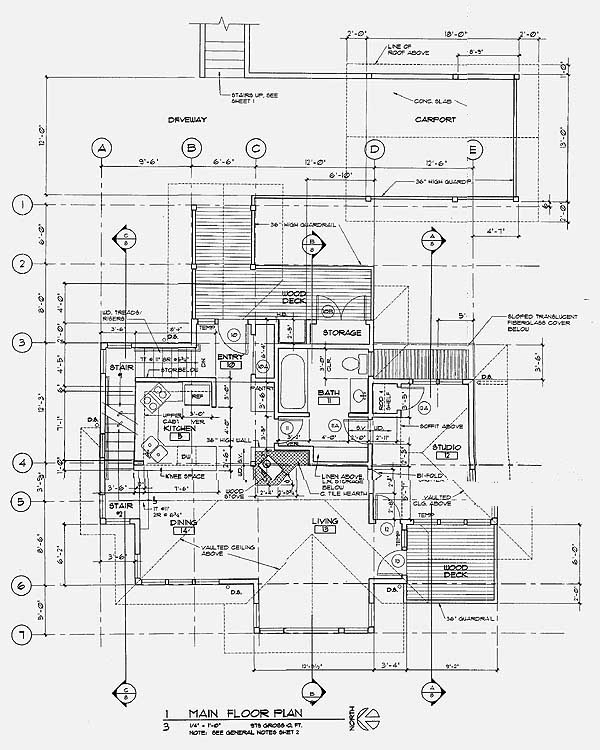 The drawings include floor plans, elevations, sections and construction details. 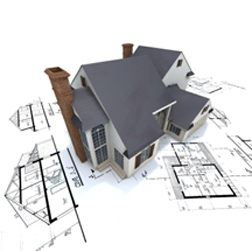 To accompany the drawings is a project specific construction specification to be used by Building Control and the Building Contractors. We can provide your project with detailed 3D modelling using the latest architectural software to bring your ideas to life. 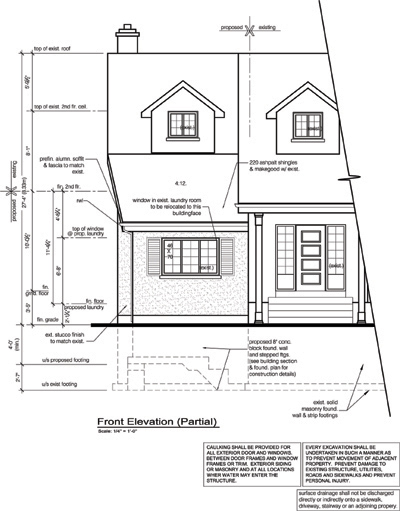 The software allows us to accurately create your building with images and walk-throughs.